Harmony Holdings limited has debunked the news making round that some properties that belongs to Kwara State government has been converted to private property. The investments holding company of Kwara State In a press statement issued by its Spokesperson Tunde Abodunde stated that the allegations being circulated is false. For the umpteenth time, we affirm that Harmony Holdings Ltd is wholly owned (100 per cent), by Kwara State Government. 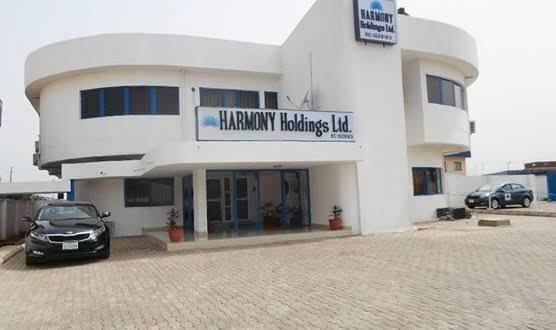 Apart from registration documents (which are readily available for verification at the Corporate Affairs Commission), the Kwara State House of Assembly has since 2018 passed a resolution attesting to the ownership of Harmony Holdings by Kwara State. Kwara State holds and continues to hold minority shares in Shonga Farms Holding Ltd (between 10% and 25%) and Kwara Mall Development Company Ltd (30%). These are held in the form of land provided for the businesses. Harmony Holdings supervises the minority interest of Kwara State in these two companies.